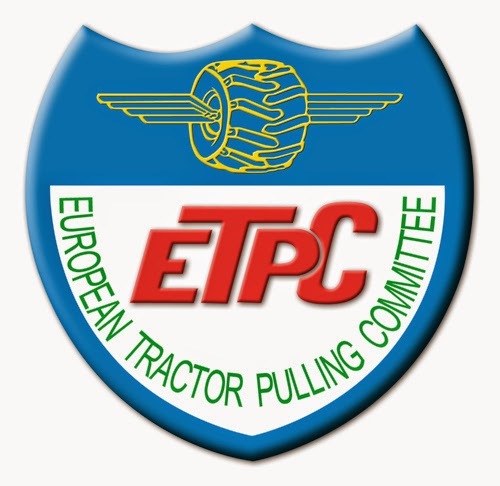 The organization of the European Superpull in Ahoy, Rotterdam, in the Netherlands have announced the US guest puller for the 40th edition of the Indoor Pull in March 2018. 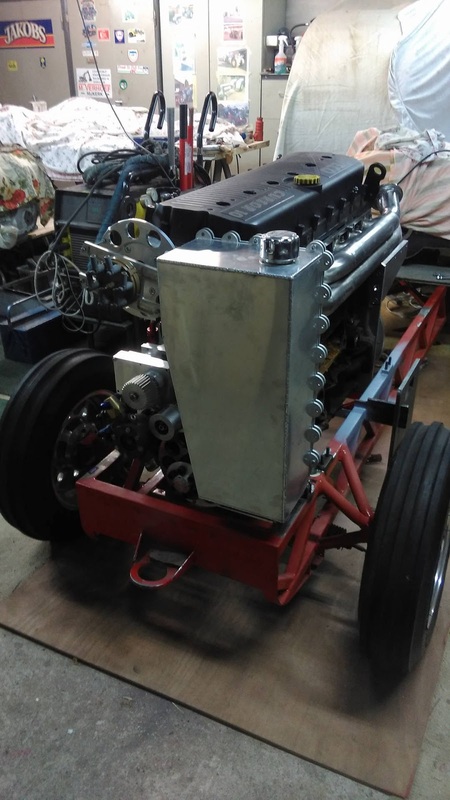 Chuck Knapp, from Charles City, Iowa in the USA will bring his V8 Hemi powered Unlimited Mod called ,,Screamin´ D´´ to Rotterdam next year. 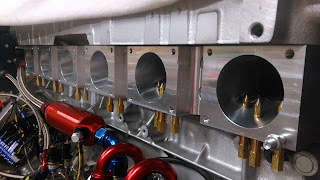 The Unlimited Mod is powered by 4 DMPE 18-71 blown BAE V8 Hemi engines with 557cui on methanol. Each engine on the Tractor should make around 3000HP. 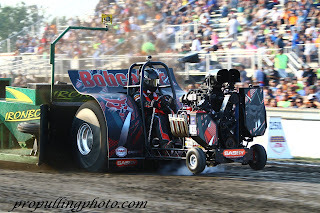 This year, Chuck Knapp also won his 3rd NTPA Grand National title in the Unlimited division. 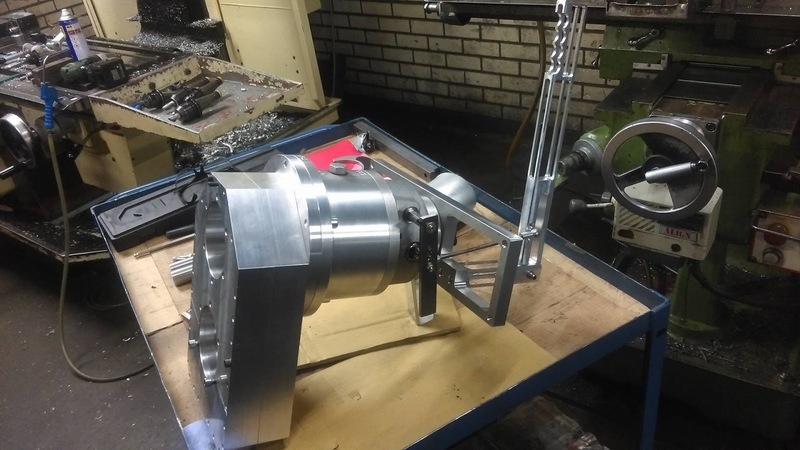 After a 1 1/2 years absence, Herman Staal and his Team from Voorthuizen in the Netherlands are back with their new rebuilt 2.5t / 5500lbs. Light Modified Tractor. After the engine damage at the 2015 Euro Cup round in Made, the Netherlands, Herman decided to make a switch from the Transmash V12 power plants to a 6 cylinder Iveco truck engine. 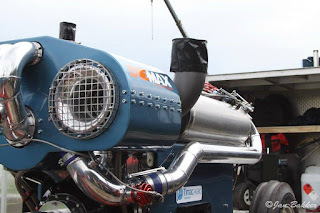 He drove with the Transmash engine on methanol for 3 1/2 years in the Dutch Light Mod division. 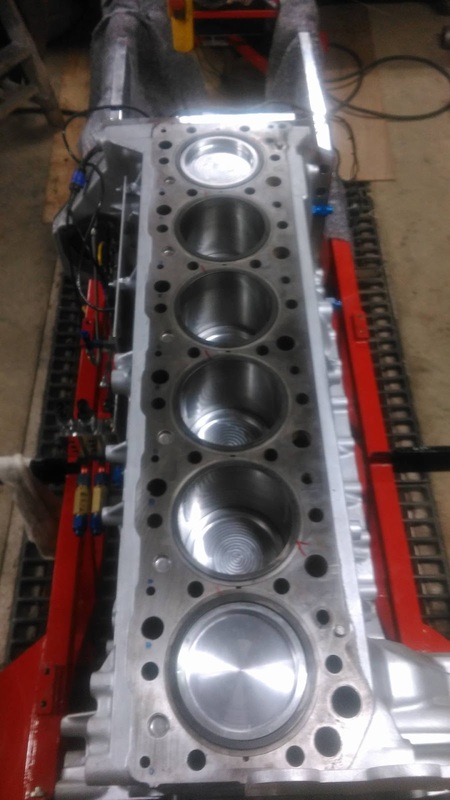 The first 3 years, the engine ran with a Zvezda M50 supercharger and than later with 2 Holset HX 82 turbochargers. 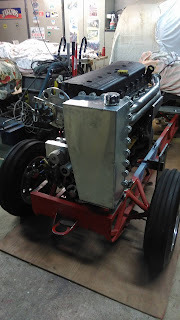 For his new plans, he could took over old Chassis of his Another Russian Invader. 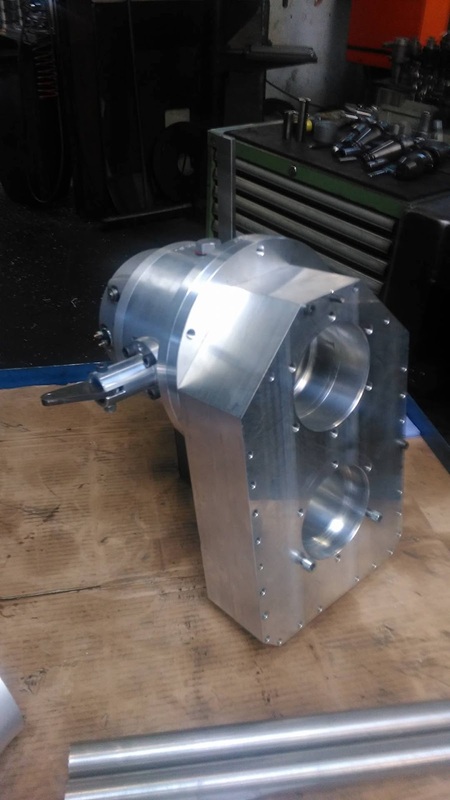 The Chassis is a steel tube frame with a homemade ST 52 rollcage and has a homemade steering with a homemade rear axle housing. The rearend has Rockwell SQHD center section with a Rockwell ring and pinion gear, a stock aluminium needle bearing differential and DAF planetary carrier housing with DAF planetaries. 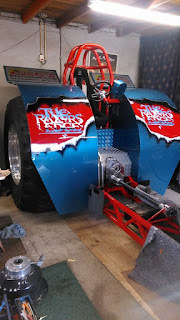 The rear wheels are Firestone All Traction 8 Ply Puller tires with Midwest aluminium rims. 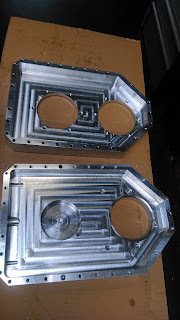 The fenders are self build from aluminium and also coming from the old Another Russian Invader. 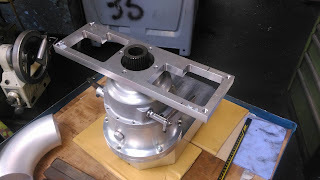 The Light Mod received a SCS reverser with a homemade gearbox, a homemade driveline and a Crower aluminium clutch bell housing. The vehicle run with a 11´´ inch centrifugal clutch with 4 discs and pressure plates from Eagle Clutches in Finland. 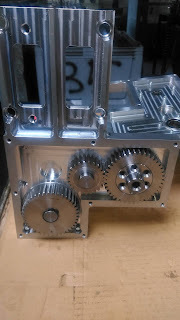 The latest thing on the Light Mod is the engine. The new Razors Edge is powered by an 6 cylinder Iveco Cursor 10 truck engine with 3 Holset HX82 turbochargers on methanol. 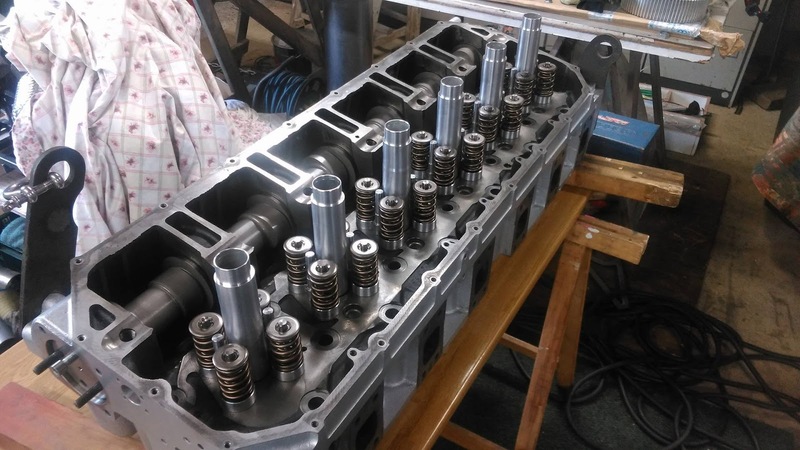 The new power plant has a Iveco stock engine block with stock sleeves, a overworked Iveco crank with homemade aluminium rods and homemade forged pistons, a revised Iveco Cursor cylinder head with a homemade intake an exhaust manifold, a new homemade camshaft (grinded by Jan Burggraaf, New Generation), new Iveco valves and valve springs from PAC Performance, a homemade aluminium fuel tank, a 3 Stage Aviaid oli pump, a homemade fuel injection system with Hillborn and Enderle Parts, a MSD Dual 8 ignition and Racepak data logger. Last but not least, the Mod got a new look on the fenders and a new name. 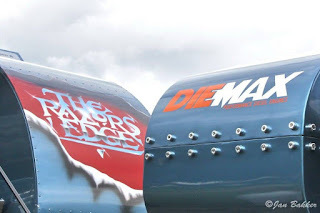 The new paintjob was made by Gert Koudijs from Stroe, in the Netherlands. 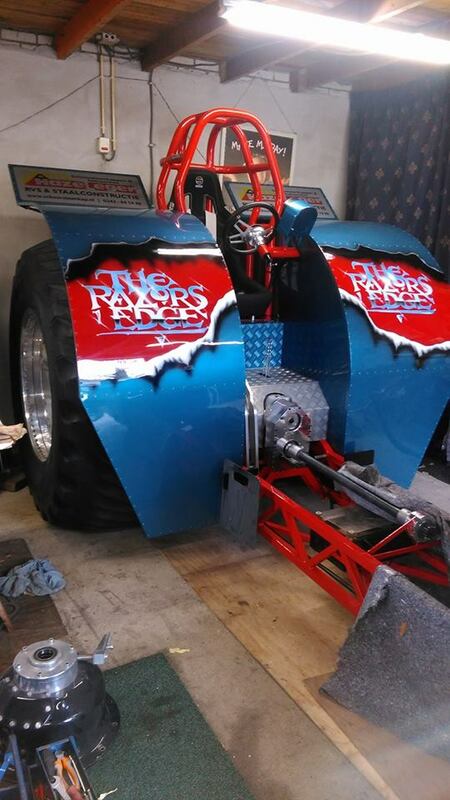 The Tractor is called ,,The Razors Edge´´ now. 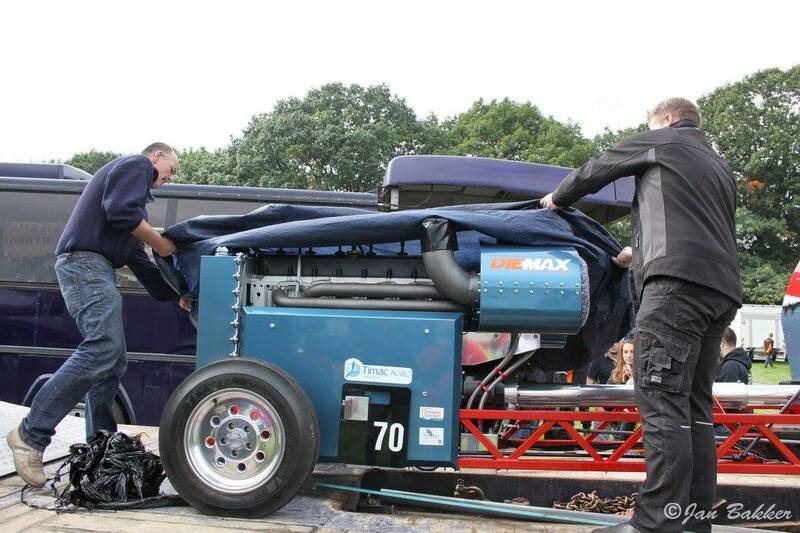 The maiden run on the Dutch Championship finals in Alphen wasn´t so well. Problems with the right fuel setting (ran too rich) on the engine cost him a better distance. But Herman looking forward to 2018 and hopes to have more luck with his new engine in the future. The new Razors Edge will compete in the NTTO Dutch Grand National Championship next year. The 2050lbs. Mini Rod Tractor called ,,Bobcat Jr." of the Boer Family from Ijsselmuiden in Netherlands was sold to Joe Eder from North Collins, New York in the USA. The Screamin' Bobcat Team sold their current NTPA Grand National Champion Tractor together with the Sassy Racing V8 Hemi to him. After the sell, the Mini Mod got a new paint job, a new look on the fenders and a new name. 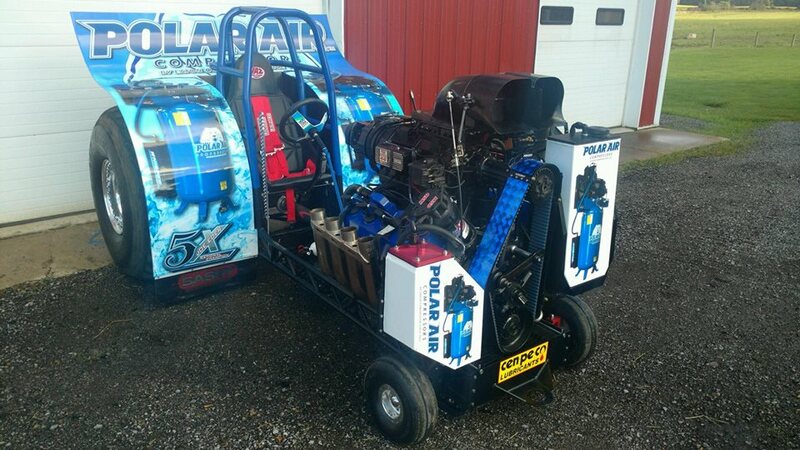 The new name of the Tractor is ,,Polar Air". The company Eaton Compressor (Polar Air) also is the main sponsor on the Mini Mod. 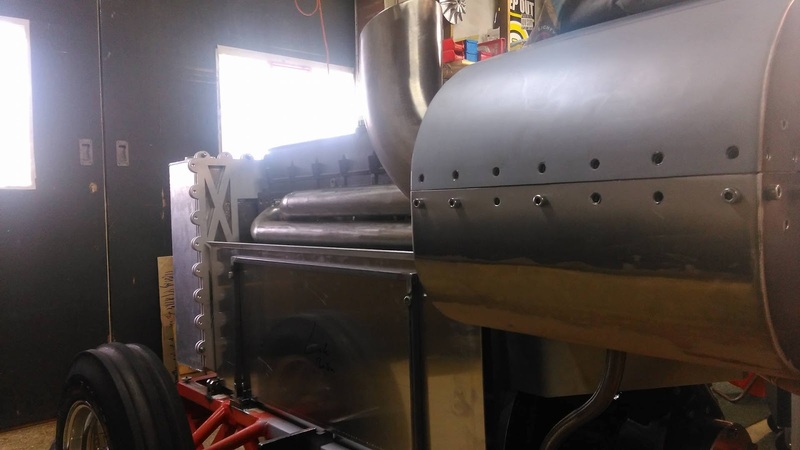 Joe made his maiden voyage with his new ride at the NC State Fair in Raleigh, North Carolina and won the first Session of the Mini Mod division. 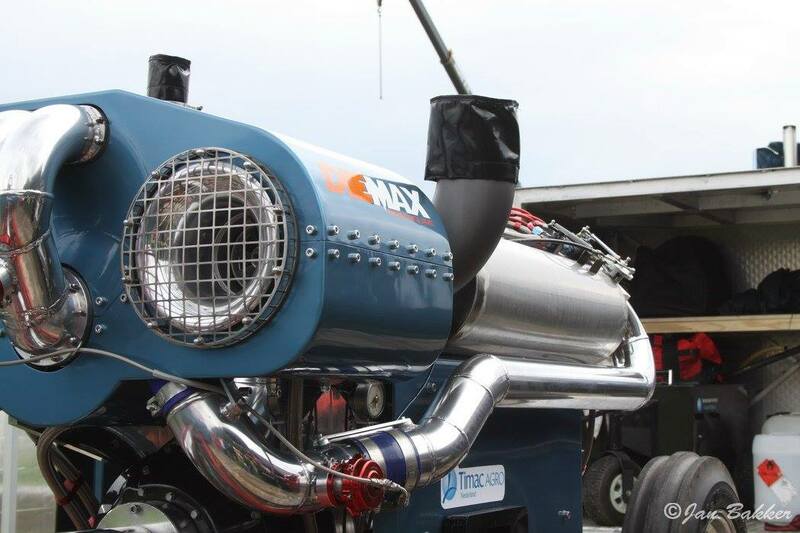 The Rocky Pulling Team and the Extreme Temptation Pulling Team from the Netherlands are going to the USA with their Pro Stock Tractors this upcoming Winter. 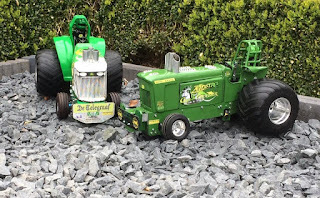 The current Dutch Champion (Rocky) and the current European Champion (Extreme Temptation) will compete on 2 different Indoor Tractor Pull events in the 8500lbs. Light Pro Stock and in the 10000lbs. Pro Stock class. 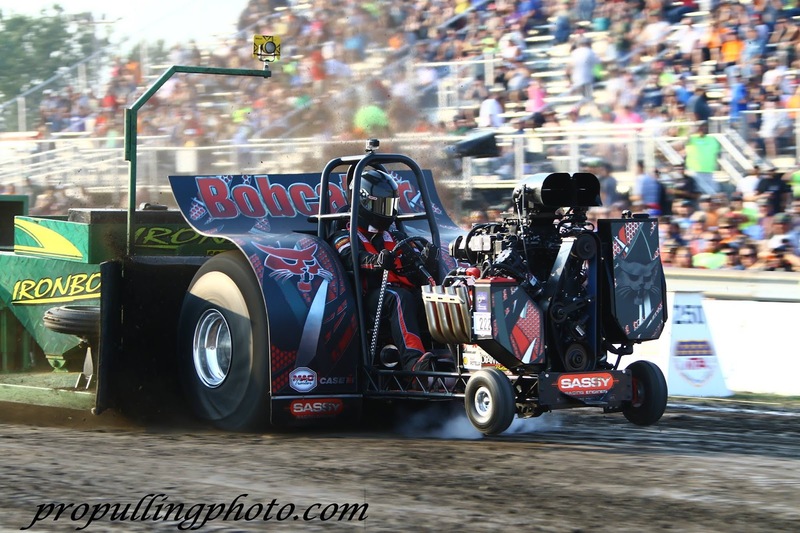 The first stop of their US Winter tour will be in Gifford, Illinois at the Gordyville Winter Nationals in January. 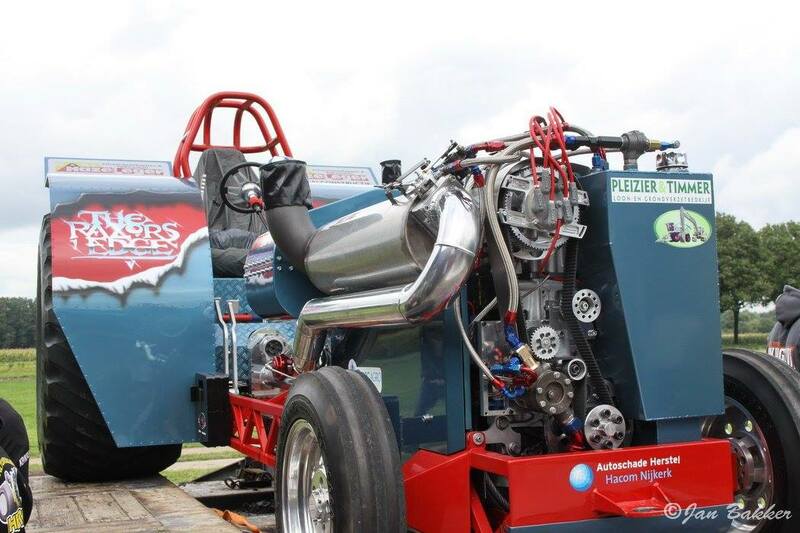 The 2nd and final stop of both Teams will be the NFMS Pull in Louisville, Kentucky. 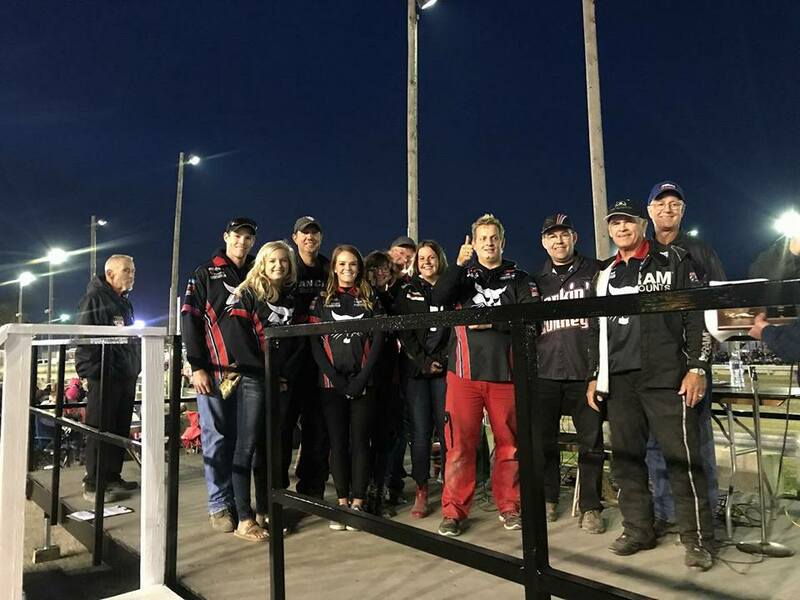 Both Teams are looking forward to their big challenge across the pond and hoping to be competitive in US Pro Stock divisions. Also the expectation on both Teams are high, they won a lots of rounds and titles in Europe in the past. We wish both Teams good luck and success on their journey to the US. 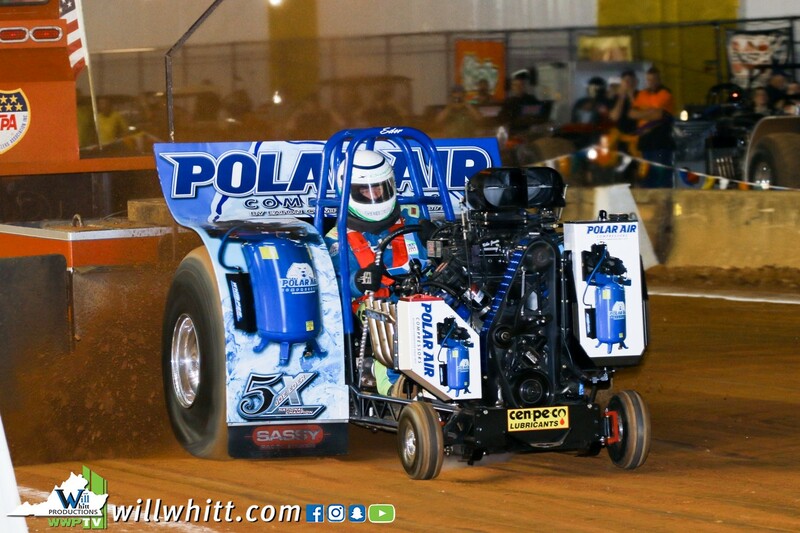 Bobcat Jr. NTPA Grand National Champion ! 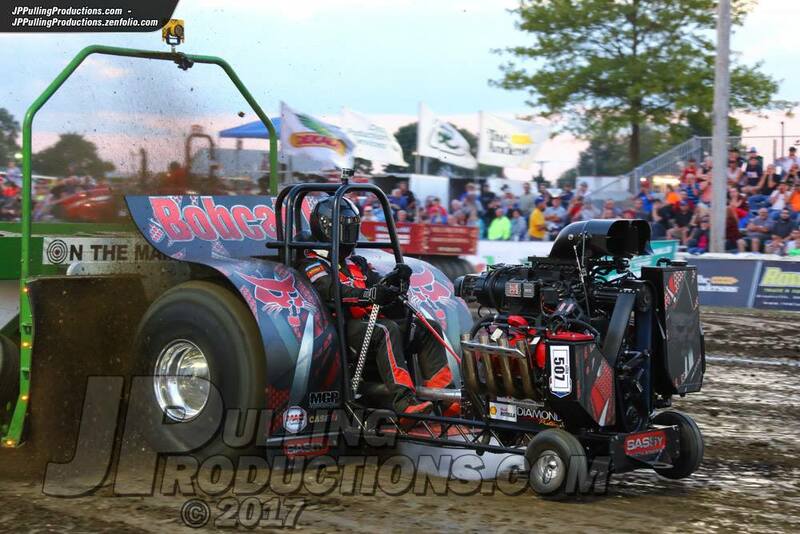 After the big round victory in Bowling Green, Ohio, the Screamin' Bobcat Pulling Team from Ijsselmuiden in the Netherlands also have won the NTPA Grand National title in the Mini Modified division a few weeks later. 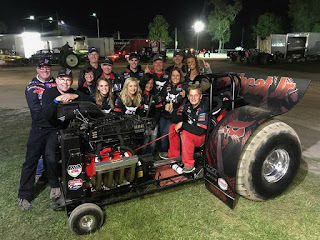 With another 2nd Place finish at the NTPA GN Mini Mod finals in Wauseon, OH, was enough for their first GN title. 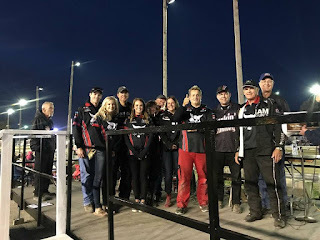 In the end they won the championship with their Tractor called ,,Bobcat Jr." by a 27.5 points gap ahead of Jason Hathaway's Honkin' Donky Grey and Larry Koester's Tractor called ,,Footloose". 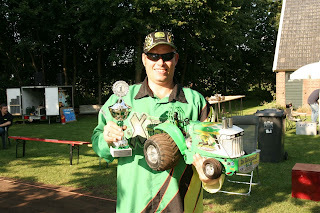 The Screamin' Bobcat Team is the first European Team who has won a NTPA Grand National title in NTPA history ! 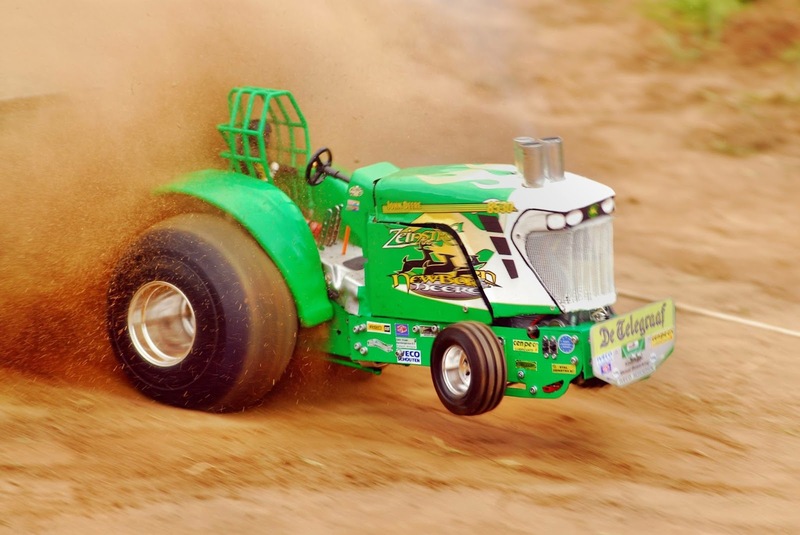 The best winter break employment for Tractor Pulling fans. 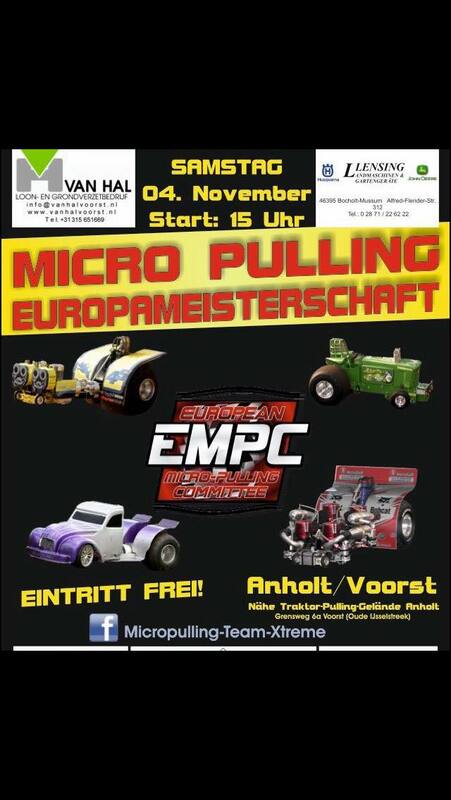 On Saturday, 4th of November 2017, the Micro Pulling EC will take place in Loon Bedrijf Van Hal's machinery hall in Gendringen, Voorst, the Netherlands, close to the Tractor Pulling grounds of Anholt, Germany. Spectators stands, show lighting, Ulf Schnackenberg at the microphone and much more. 150 Micropullers from 6 nations fight for the captured title. As a highlight the Super Stocks with the original drivers. Sjors and Rowan Zeinstra, Edwin Derksen, Bram de Pijper, Tom Esselink and Rob van der Waal start with the original Micropullers. The entry is free ! Jan-Bernd Peters, 38 years old from Anholt in Germany. 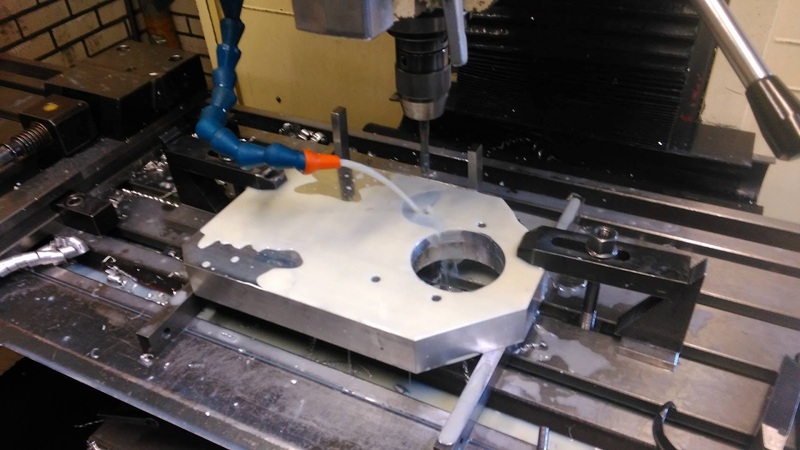 Jan-Bernd is married and has 2 kids. 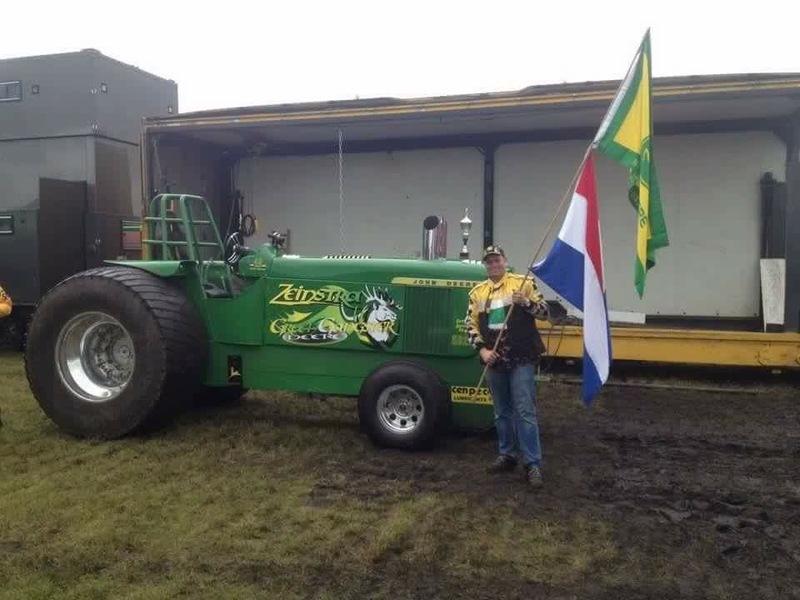 He is a crew member of the Zeinstra Pulling Team, Micro Pulling driver and builder of the New Born Deere and Green Gangster Deere Micro Puller. Jan-Bernd is also one of the Tractor Pulling event organizers at Anholt, Germany. 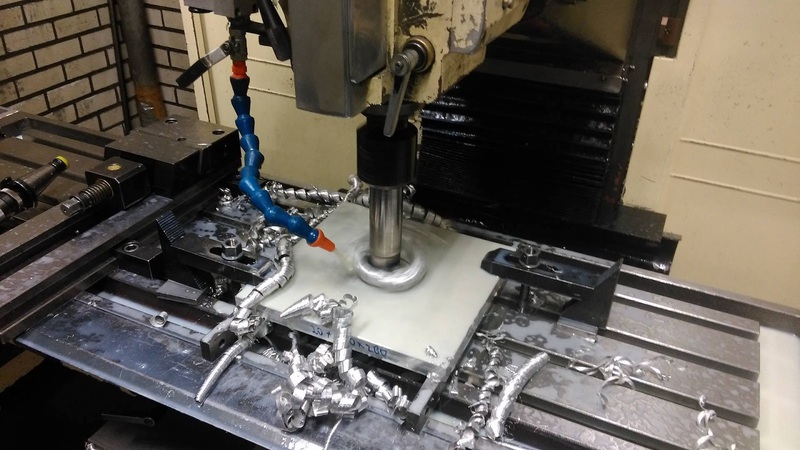 Jan-Bernd Peters: In my normal life, I´m active in the plant construction of air-conditioning systems at the world market leaders for ventilation systems. Jan-Bernd Peters: It´s very important to spend time with my Family. Common trips and just enjoy the beautiful things of life together. And of course Micro Pulling. 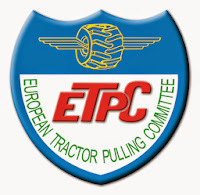 Jan-Bernd Peters: The assembly, developing and improving the Tractors, the brutal force which is released and the conviviality among the Teams. 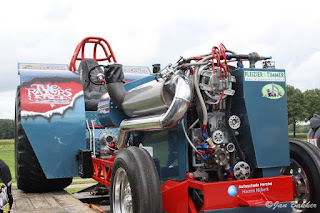 Jan-Bernd Peters: My first Tractor Pulling event was, of course Anholt (D) in 1978. There I was still in the belly of my pregnant mother. The virus apparently grabbed me right away. 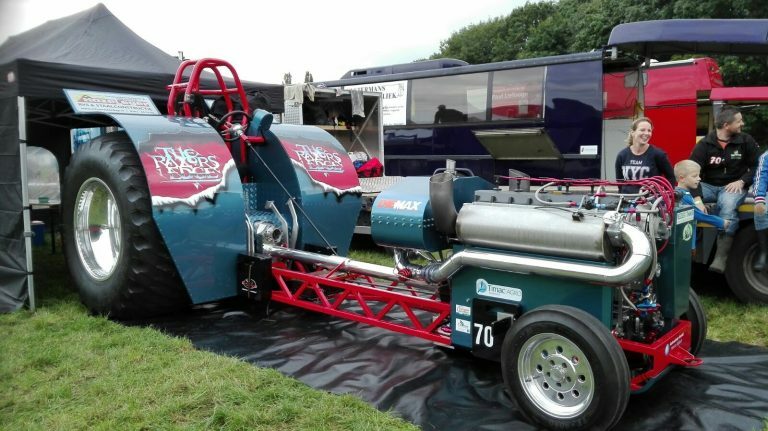 Jan-Bernd Peters: My favorite event is of course Anholt (D), the Beach Pull in Putten (NL), Made (NL) and Lochem (NL). 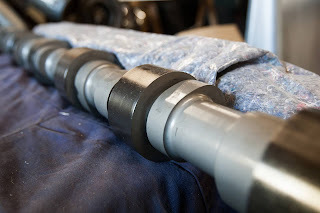 pullingworld.com: When and where have you driven a Micro Puller for the first time? 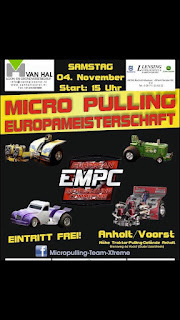 Jan-Bernd Peters: I've got in contact with Micro Pulling in 1988 for the first time, but the hobby does not leave me anymore. 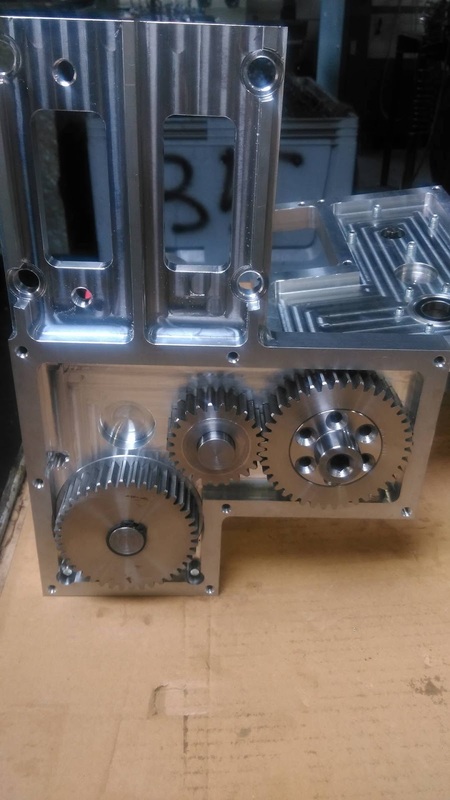 Through the complete homemade components and development, it is a very exciting and interesting hobby. By the construction of the Zeinstra New Born Deere I came to the Zeinstra Team. It´s a great honor for me to be part of this Team. It is not self-evident to be a German in a Dutch Team. Jan-Bernd Peters: My biggest successes are the titles in the Zeinstra Pulling Team, several wins in the Micro Pulling, double Euro Cup Champion in Micro Pulling and of course the own TV documentary on DMAX called ,,Die Modellbauer´´ about the construction of the Green Gangster Deere Micropuller. 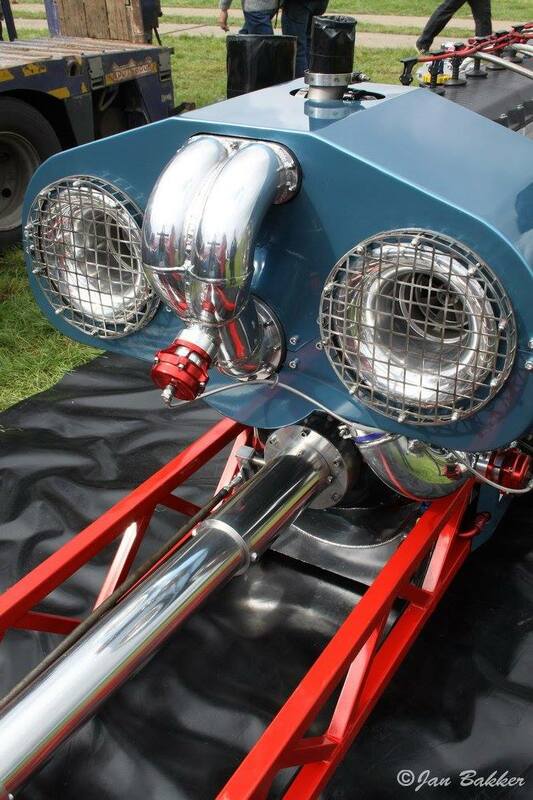 Jan-Bernd Peters: My favorite classes are of course the Super Stocks, Pro Stocks and Mini Unlimited. The rest of the classes I see very much, of course. Jan-Bernd Peters: The biggest disappointment also was somehow the most beautiful experience. The trip with the Team to the NFMS Pull in Louisville, KY (USA). 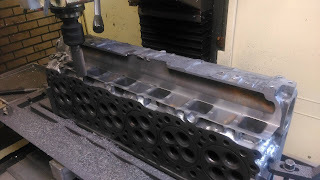 As with the very good pull of the Green Gangster Deere the Turbo was broken too early, only 25 cm to the final move was missing. Nevertheless, we got a lot of praise in the USA and I think we have Europe well represented. 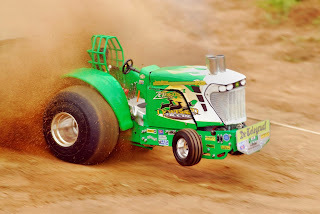 Likewise, the Final Pull from the Welldone Deere was not so nice at the European Championships in Füchtorf 2012. 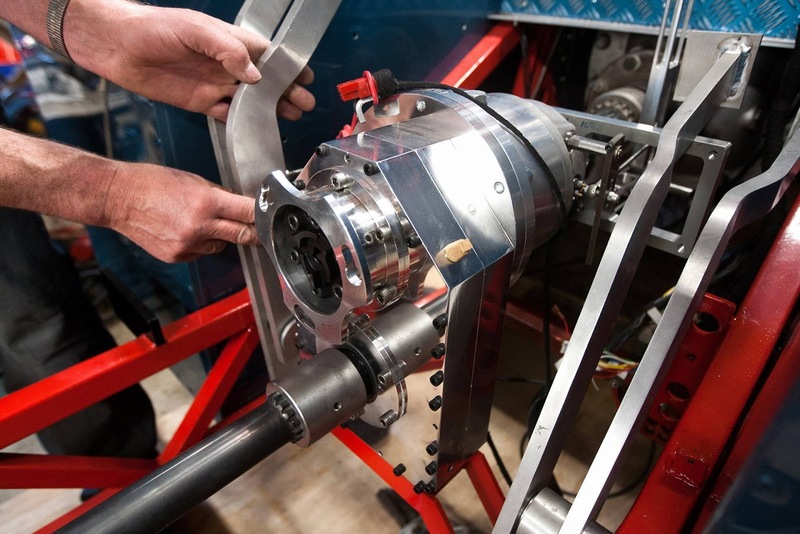 We had the fastest Full Pull and the rear axle broke in the finals. But that too belongs to the sport. Jan-Bernd Peters: I wish that the nations work better together, that there are not any one. 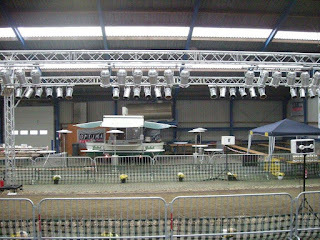 That the sociability remains among the Teams (the Dutch Super Stock class is a big Family). Event Organizers and Teams more work together the only man can enjoy the wonderful hobby. 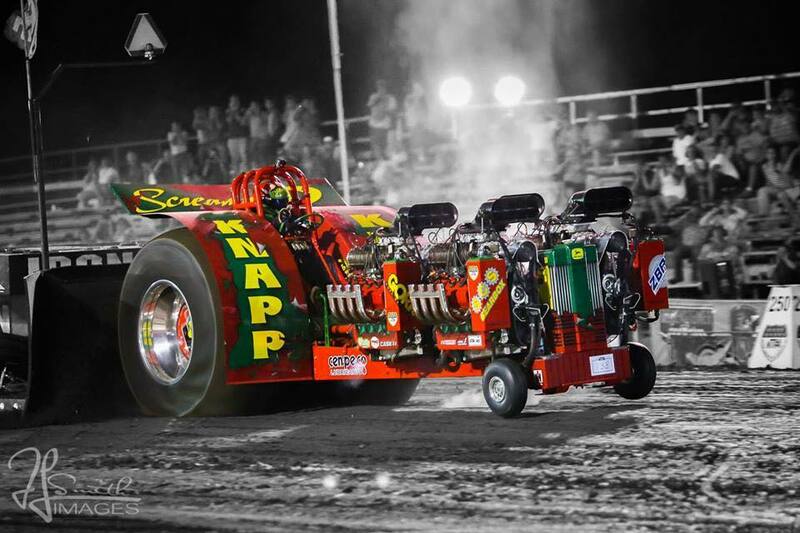 Tractor Pulling must remain in Germany on the TV there can learn the DTTO from the NTTO. 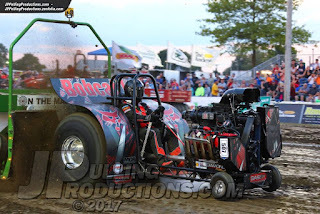 More respect for the Micro Pulling sport because this sport is certainly not for the sandbox on the contrary that is Tractor Pulling in the 1:10 scale, even from the Micro Pulling Tractor Puller can learn what. 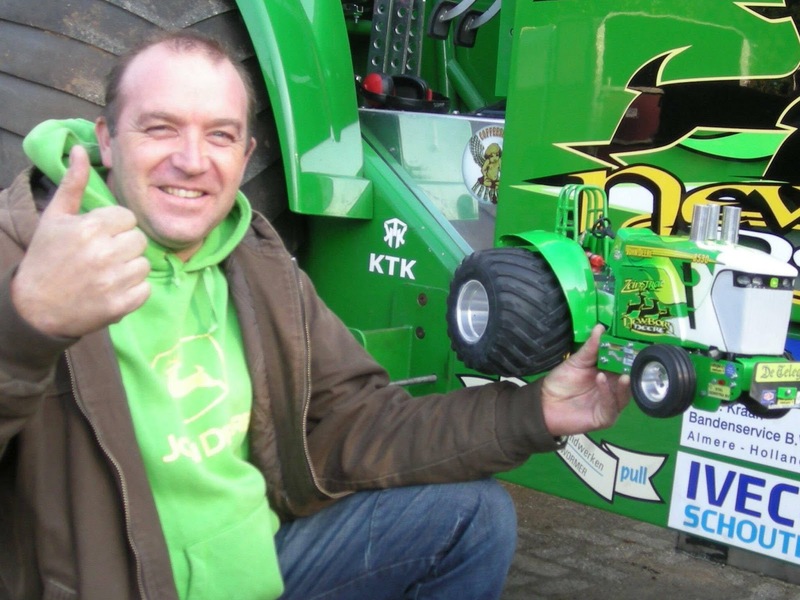 Jan-Bernd Peters: To be able to continue with the Zeinstra Tractors in the top, steady improvement! 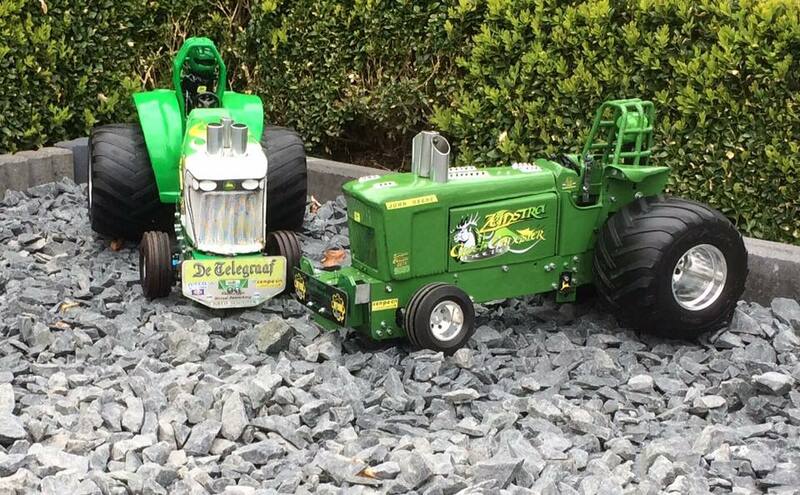 With the Zeinstra New Born Deere and Green Gangster Deere in Micro Pulling Sport to be successful. 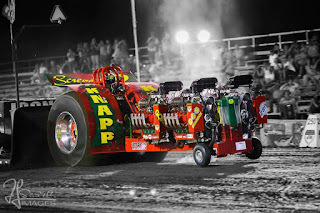 And with the new boys Organization of Tractor Pulling Anholt, a future safe event can be permanently established in the DTTO calendar and be able to expand it into a top event. 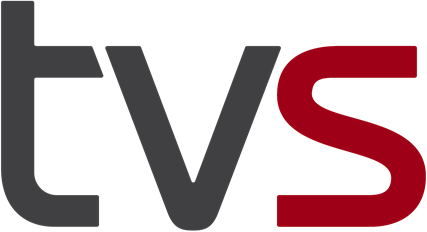 German Champions 2017 are known !